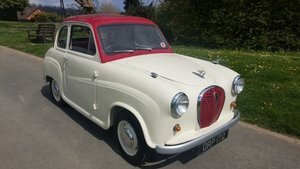 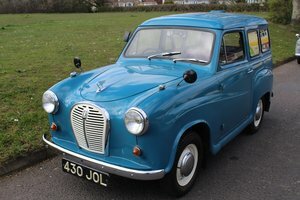 We are very pleased to offer this lovely Austin A35 Countryman. 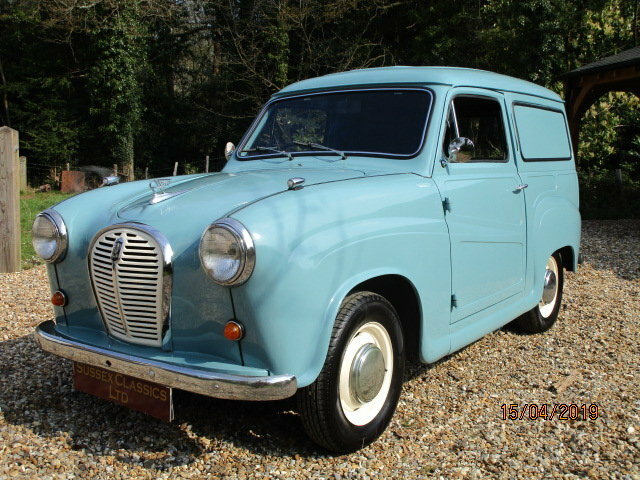 This example is a genuine AP5 chassis number countryman and not to be confused with the many converted vans on the market. 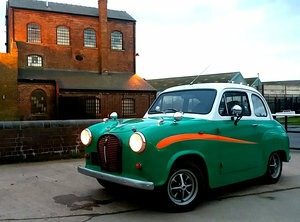 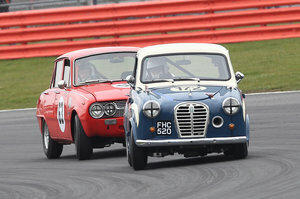 The Austin was subject to a full restoration in 2016 all of which has been photographed in the history file. 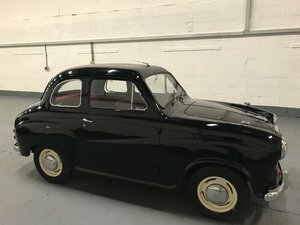 The standard of the restoration was very high. 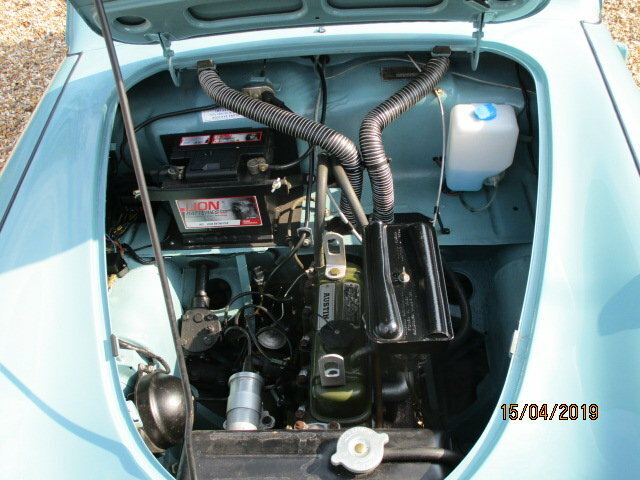 The underside is excellent with everything having been either refurbished or replaced. 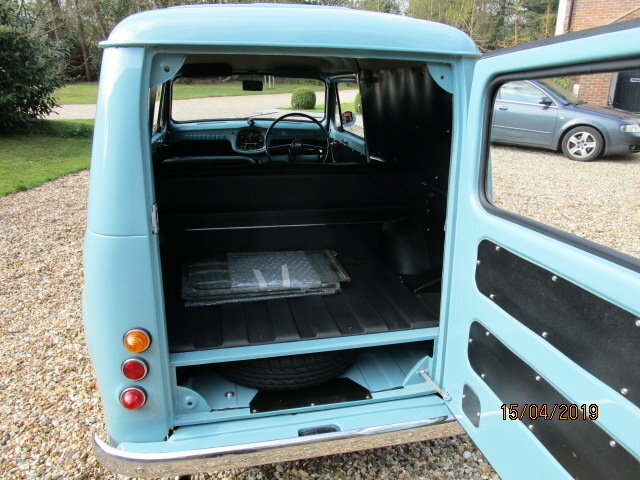 The bodywork again is the same story with the all important pressed panel sides in excellent order, The engine bay is nicely detailed and the interior is to the same standard. 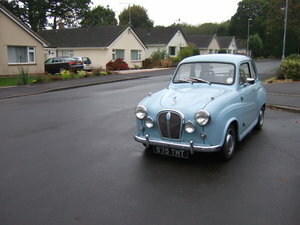 This car is without doubt the best example we have seen. 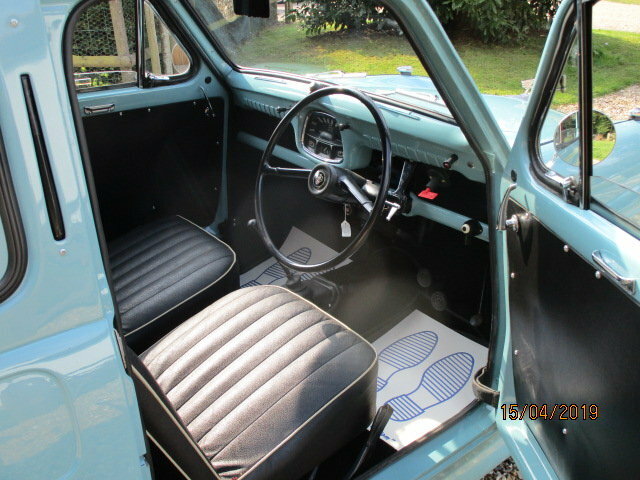 The history file contains its original buff log book confirming it retains its original number, bill of sale from 1961, handbooks and correspondence from the club. 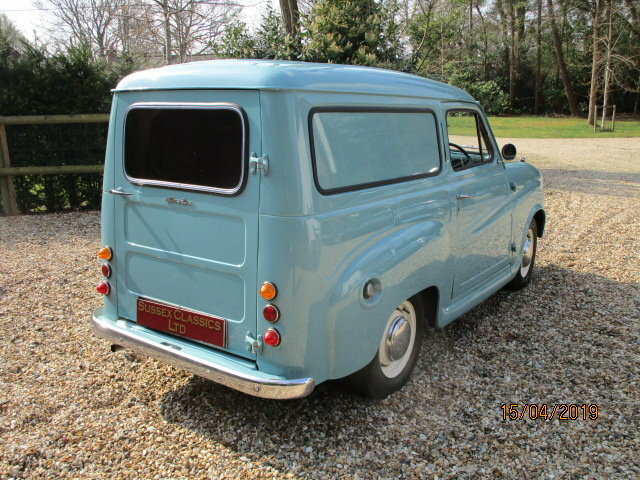 Please note that the original side windows are with the Austin and it currently has panels fitted. 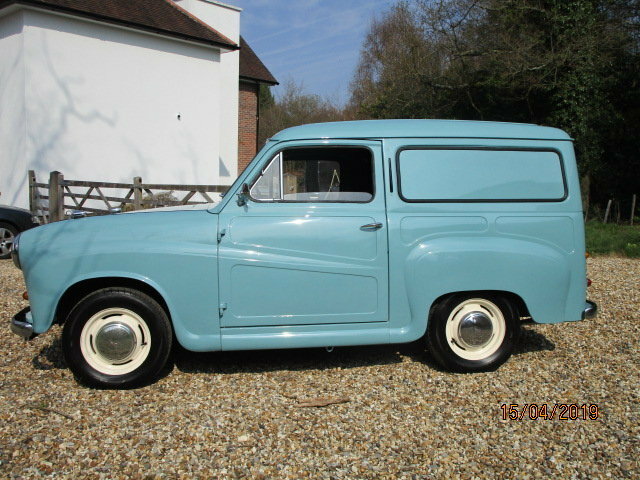 Any inspection is welcome and the asking price includes delivery anywhere in mainland uk. 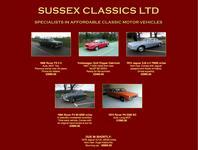 Please contact us for further or more detailed pictures.